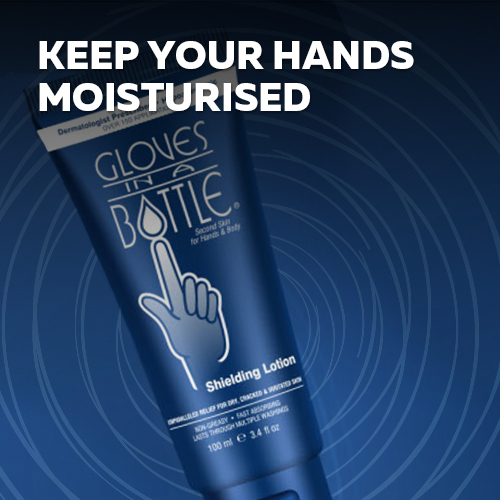 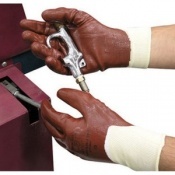 Protect your hands against the risks associated with the Petroleum Industry. 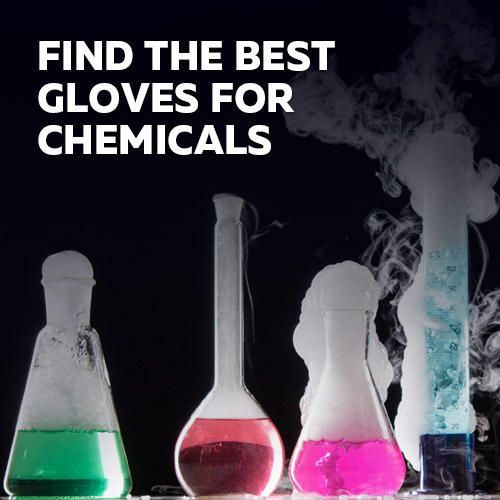 The Petroleum Industry includes the global processes of exploration, extraction, refining and transporting of petroleum products. 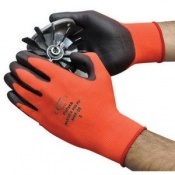 The largest volume products of the industry are fuel and gasoline (petrol). 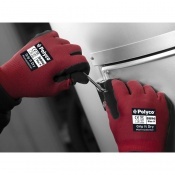 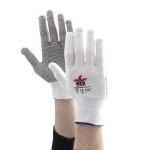 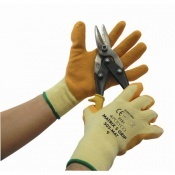 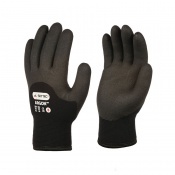 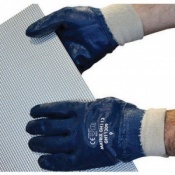 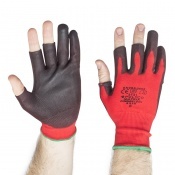 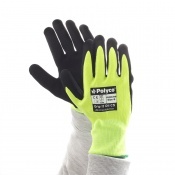 Choose the most suitable hand protection for the job with UK Safety Gloves. 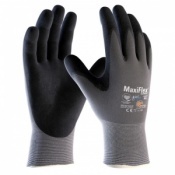 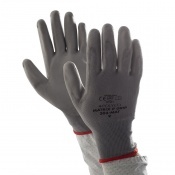 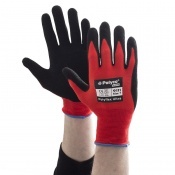 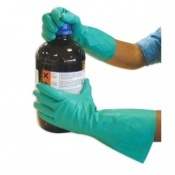 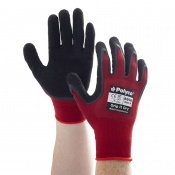 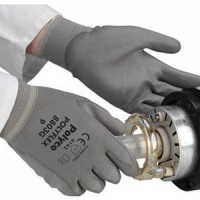 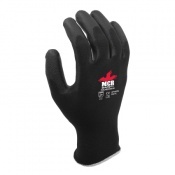 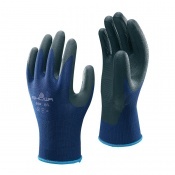 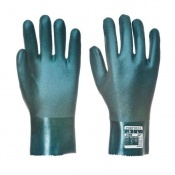 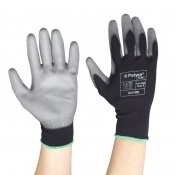 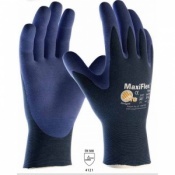 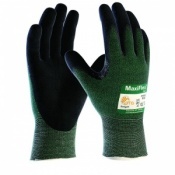 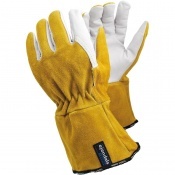 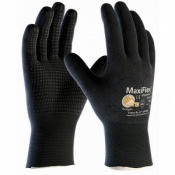 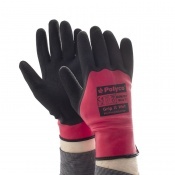 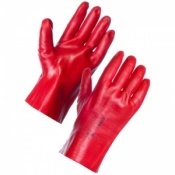 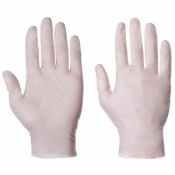 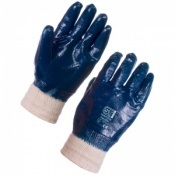 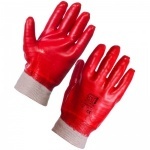 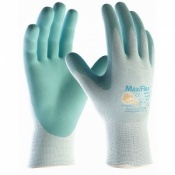 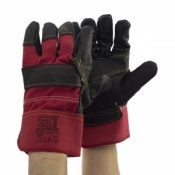 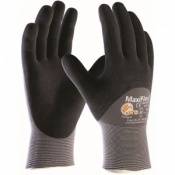 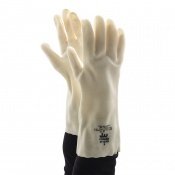 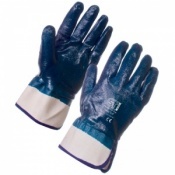 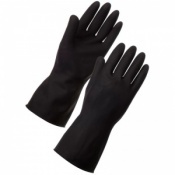 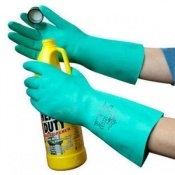 Browse our range of Petroleum Industry Gloves below. 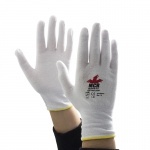 Comfortable and customised, Safety Gloves has a wide variety of Petroleum Industry Gloves for the protection of hands within the Petroleum Industry Market. 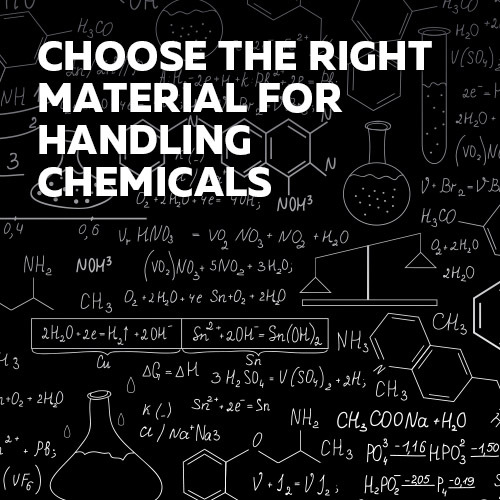 Two of the most common workplace hazards recorded are manual handling and the handling of harmful substances. 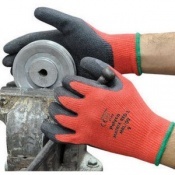 No matter what you are doing with your hands at your work, it is paramount to undertake the right safety precautions, including wearing durable and task-specific Safety Gloves. 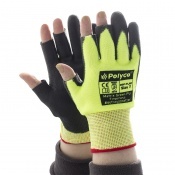 Personal Protective Equipment (PPE) is one line of defence to employ against the many hazards hands are exposed to in a work environment. 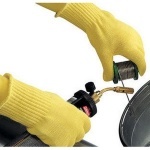 Some examples of hazards to the hands include: chemicals, punctures, blood borne pathogens, rotating equipment, extreme temperatures, pinch points, cuts and vibrating equipment. 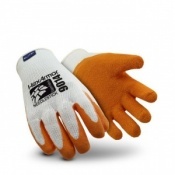 The fit of your Petroleum Industry Glove is important for overall comfort, protection and safety. 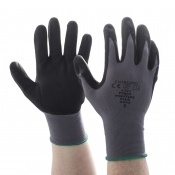 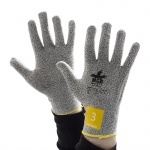 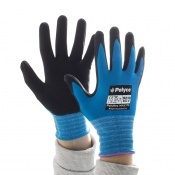 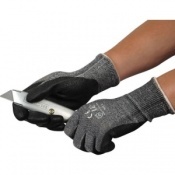 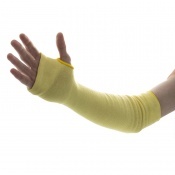 Protective gloves are specifically constructed to minimise risks associated with each part of the hand. 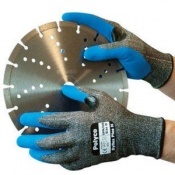 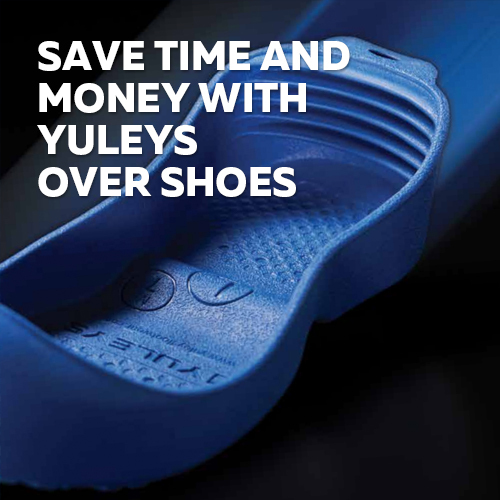 Please see product pages for product specifications and size guides. 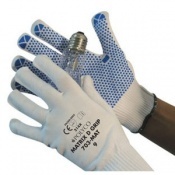 If you have any questions about our range of Petroleum Industry Safety Gloves please contact our Customer Service Team on 020 7501 1104 or alternatively via our Contact Us page.